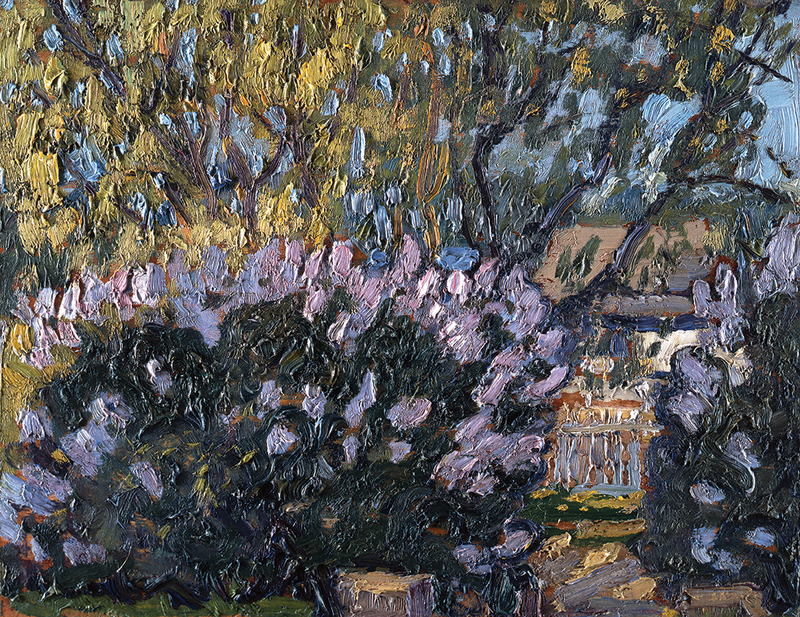 This exhibition explores the rise of modernism in Canada and legacy of the Group of Seven and Arthur Lismer in Nova Scotia. Modernist art rose to prominence first in Paris, then in London, before migrating to New York. And, from these centres of influence the style of the ‘moderns’ spread across the western world, eventually landing in Canada, in 1920, where the seminal exhibition The Group of Seven introduced a new, triumphant, Canadian modernism to Canadian art audiences. Their goal was to create a Canadian modernism, focusing a Modern eye on the landscape of the Canadian shield and the environs of Toronto. In addition to the views of Algonquin Park and suburban Toronto however, there were also views of Nova Scotia, painted by Arthur Lismer. Modernism in Canada seemed to arrive with a bang, but in reality, like most innovations, it arrived in stages, born out of influences from Europe and the United States, and was only triumphal in retrospect.